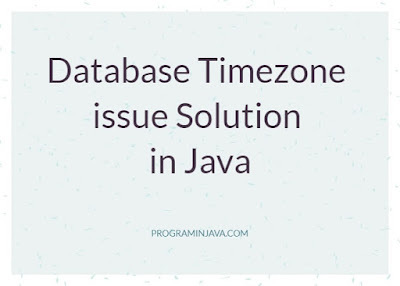 We have at least once in our development has encountered one issue with database and client location is Timezone difference. 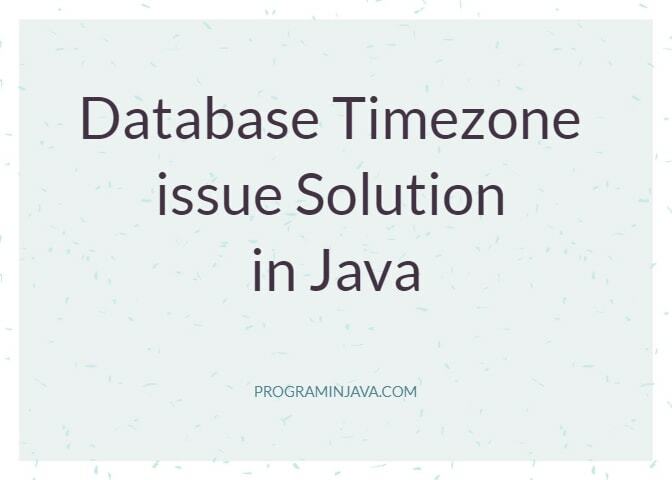 In most of the cases, Our Backend /Application server is in a different timezone and our client server is in a different timezone. So what actually the problem happens is the difference in data time because of Timezone.